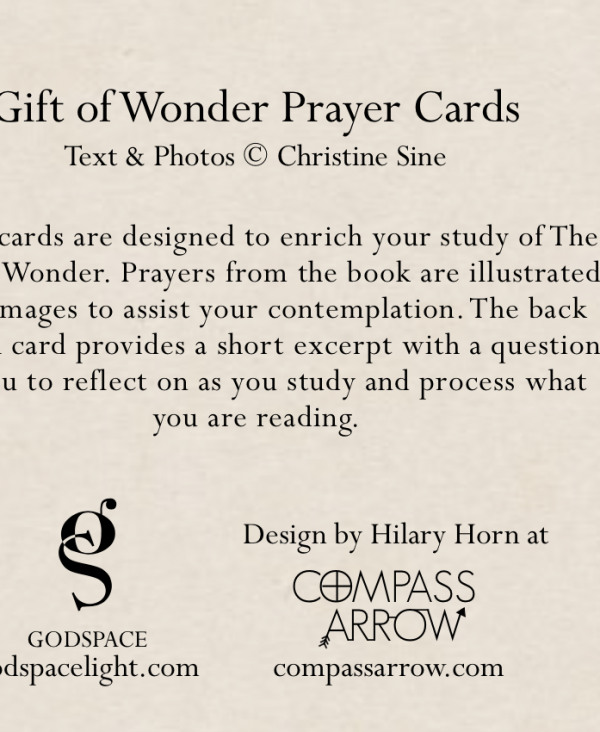 We have also created a special set of Gift of Wonder prayer cards to compliment Christine’s new book coming out, The Gift of Wonder. 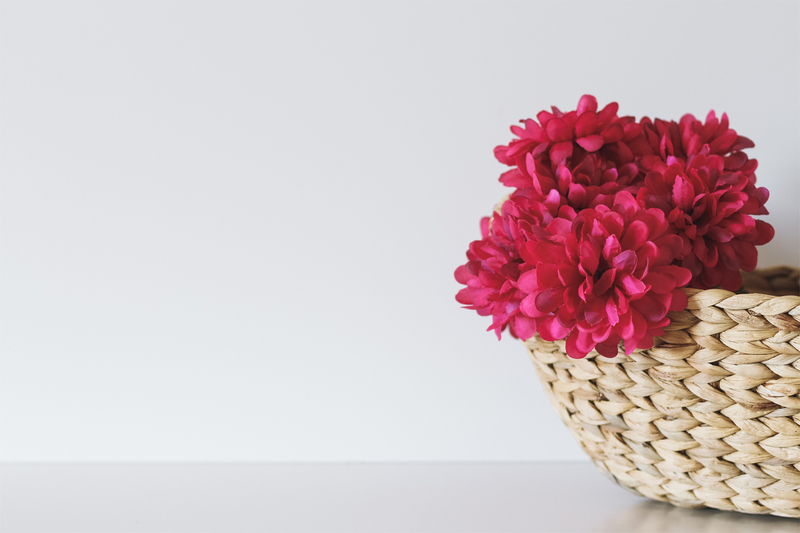 These cards are designed to enrich your study of The Gift of Wonder. Prayers from the book are illustrated with images to assist your contemplation. The back of each card provides a short excerpt with a question for you to reflect on as you study and process what you are reading. You can purchase a digital copy, 1 set or 3 sets below. There is also an option to pre-order my new book and with your purchase. This bundle is only available through the Godspace website. 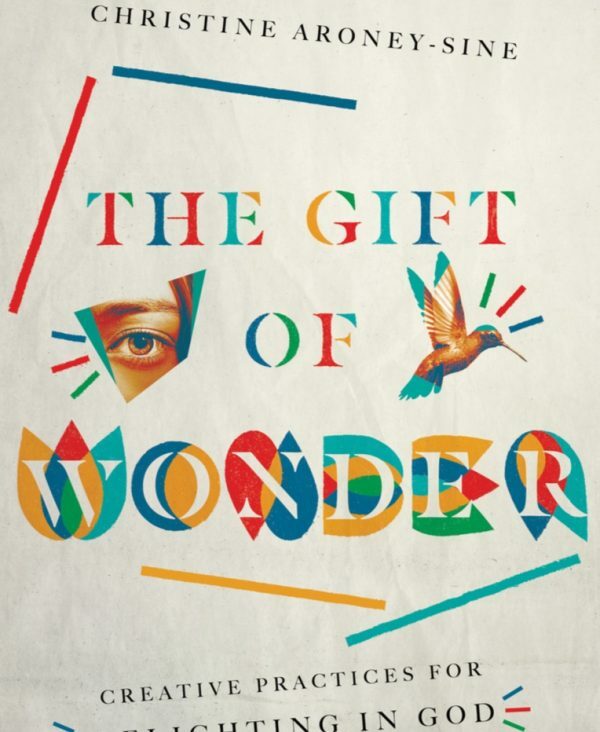 To learn more about The Gift of Wonder visit its book page.